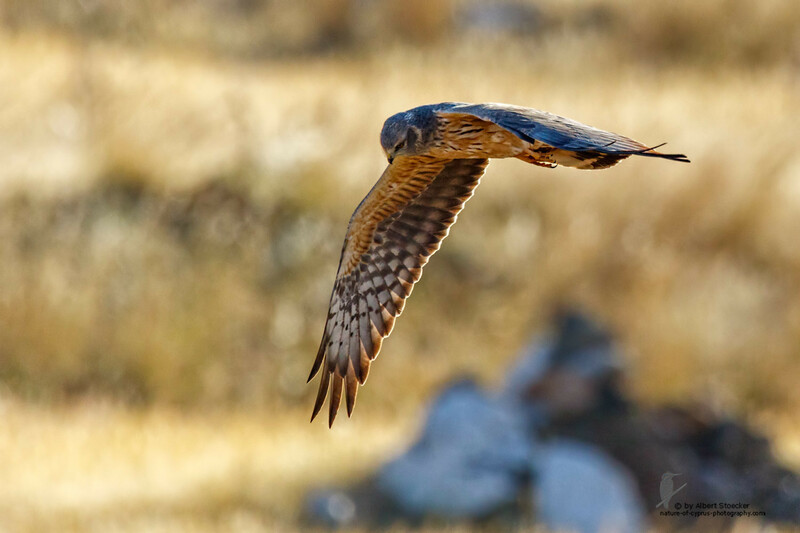 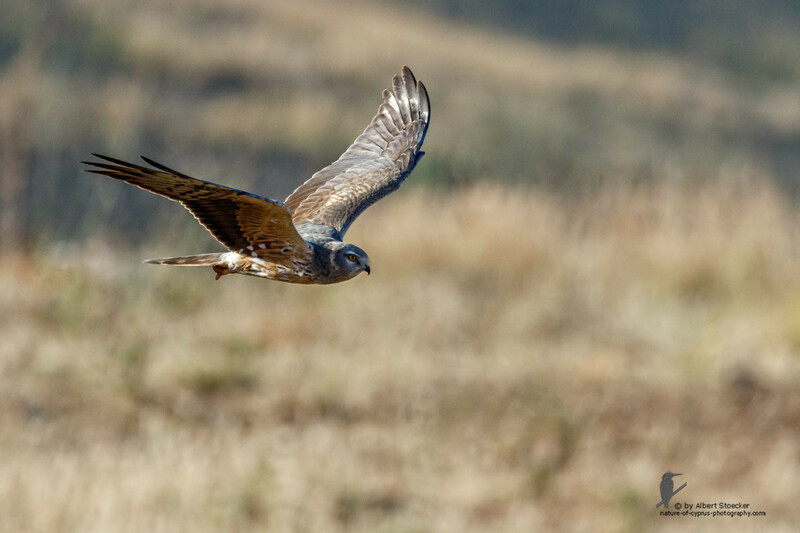 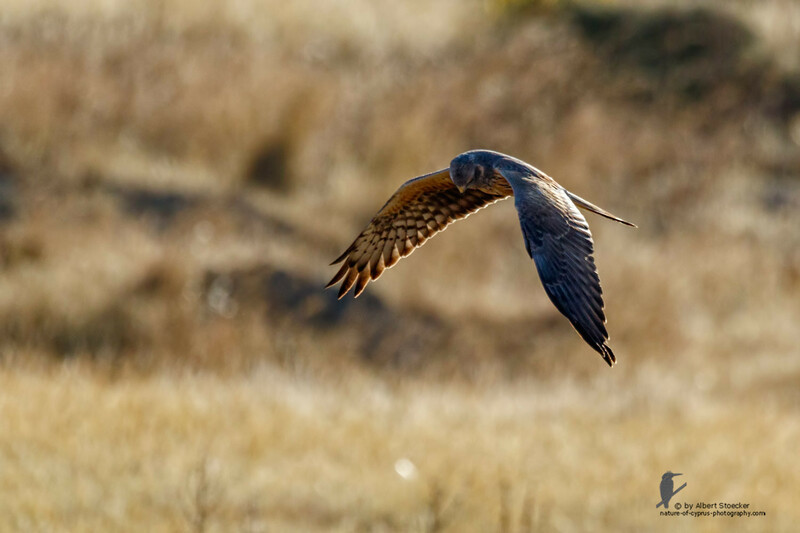 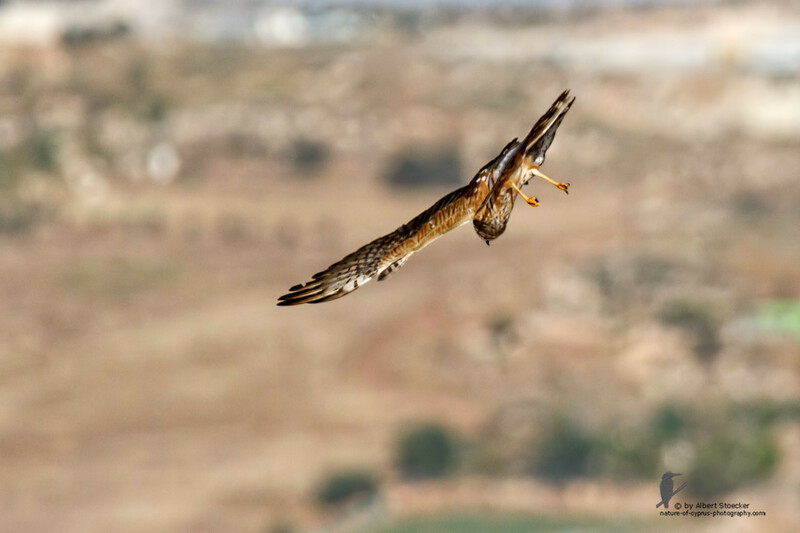 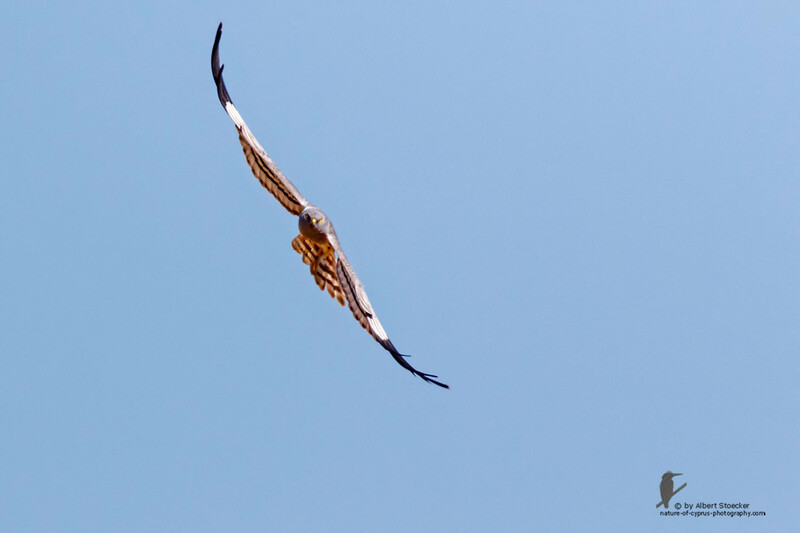 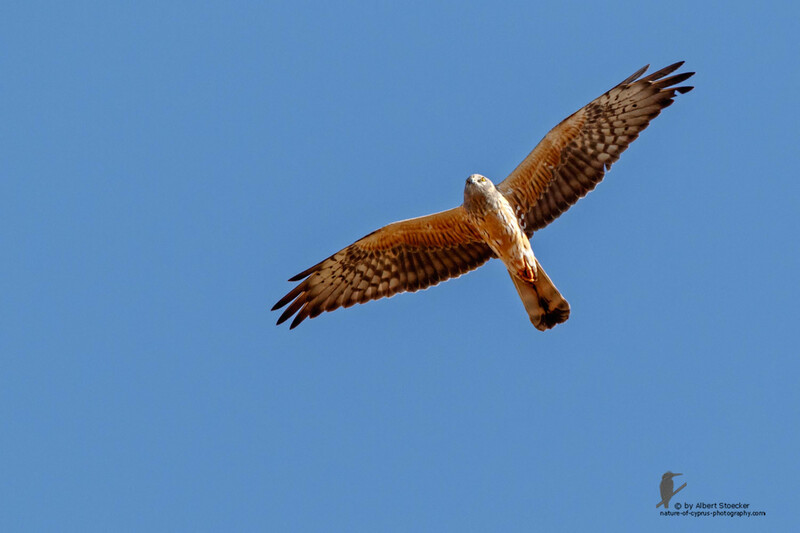 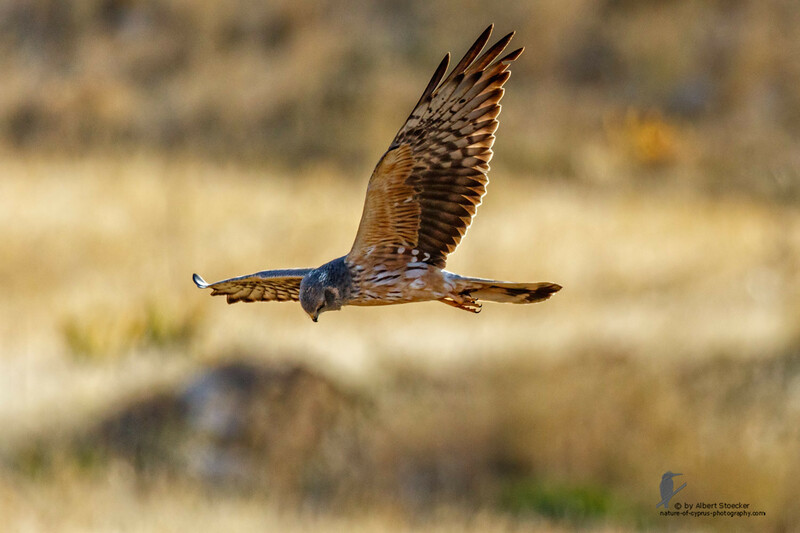 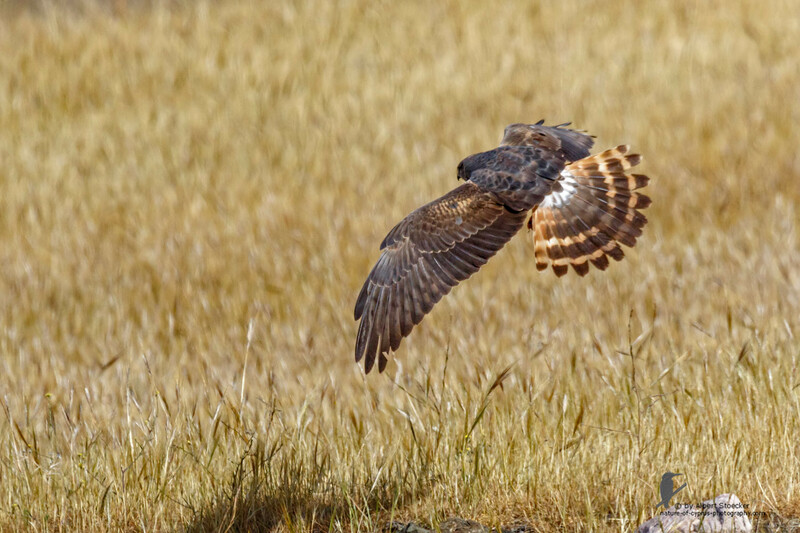 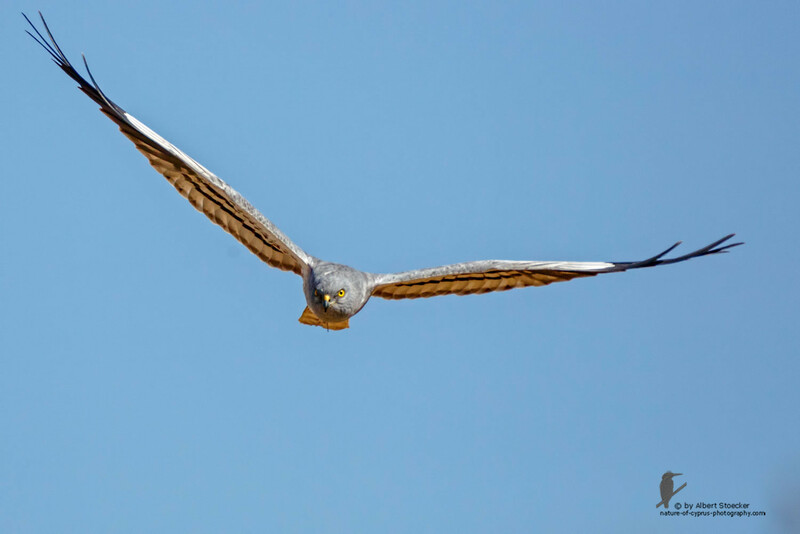 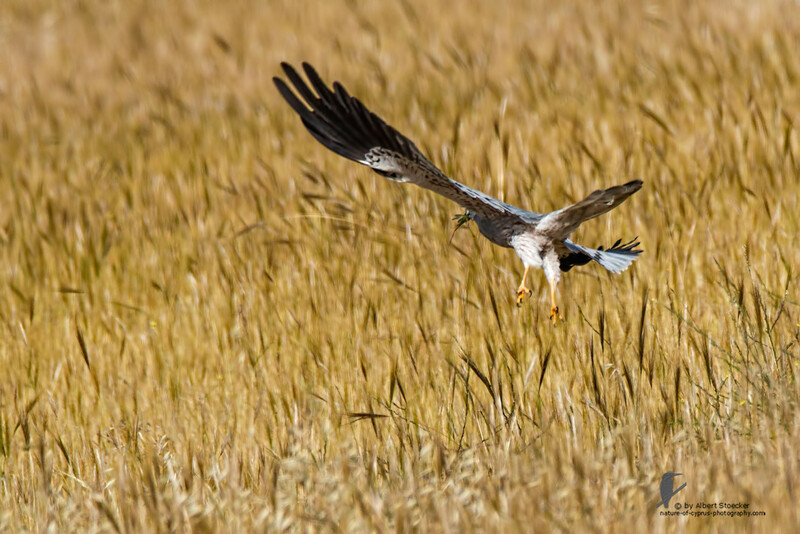 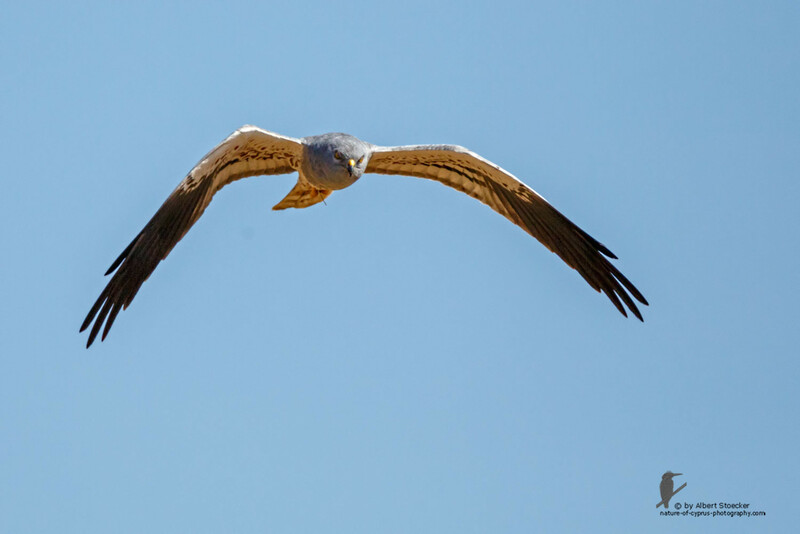 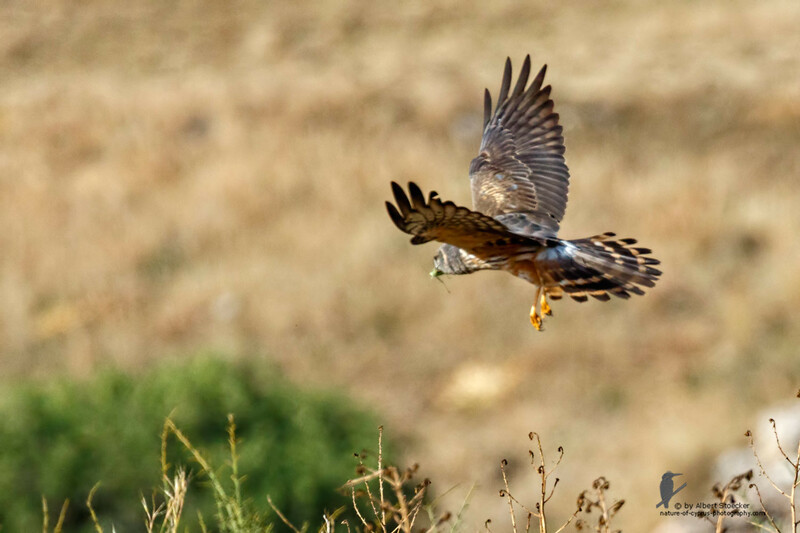 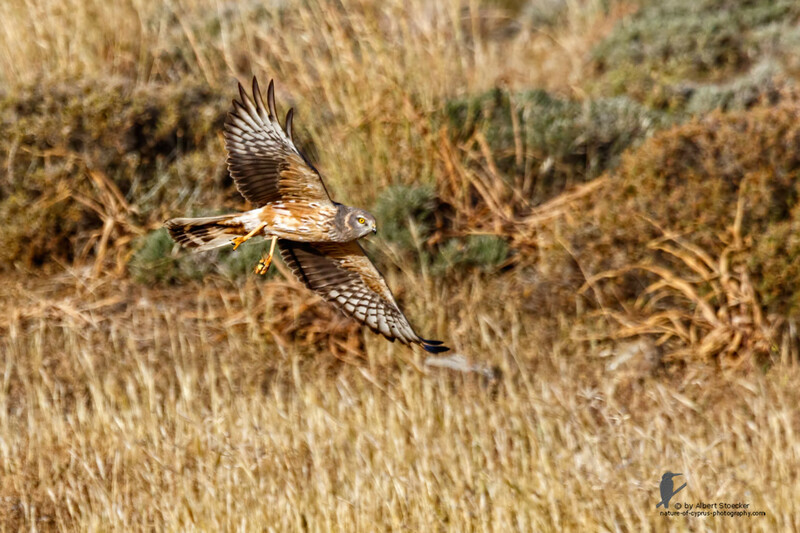 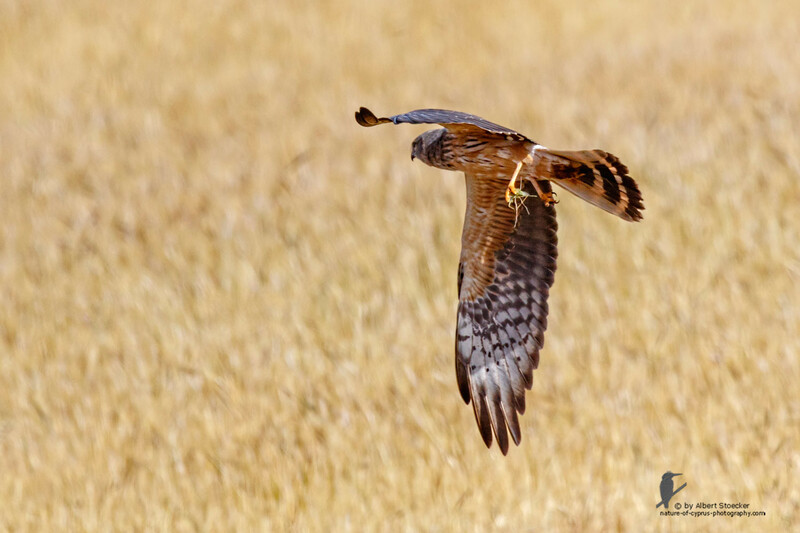 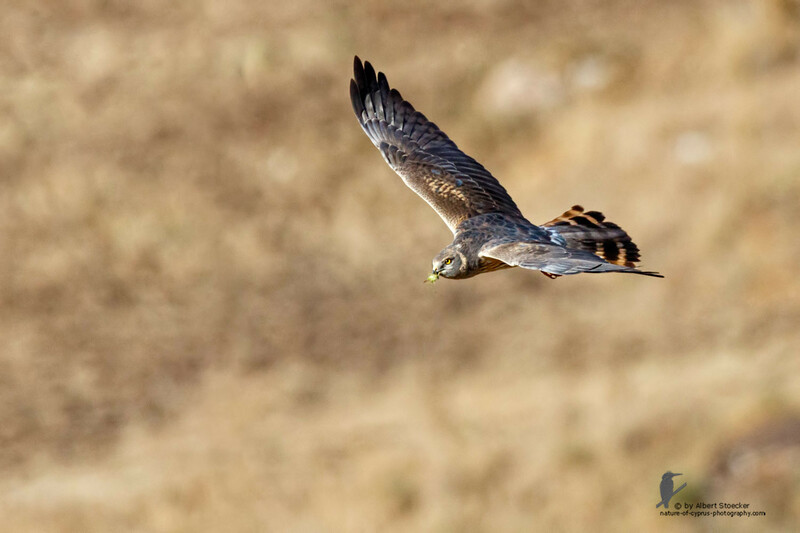 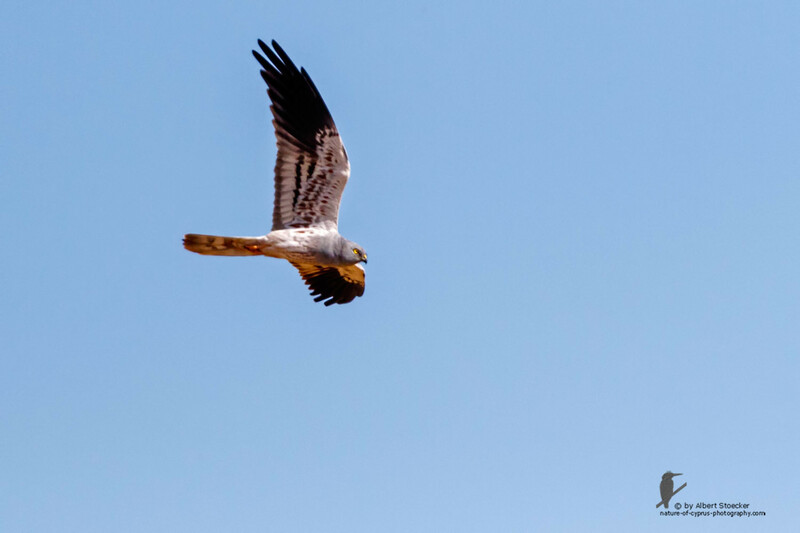 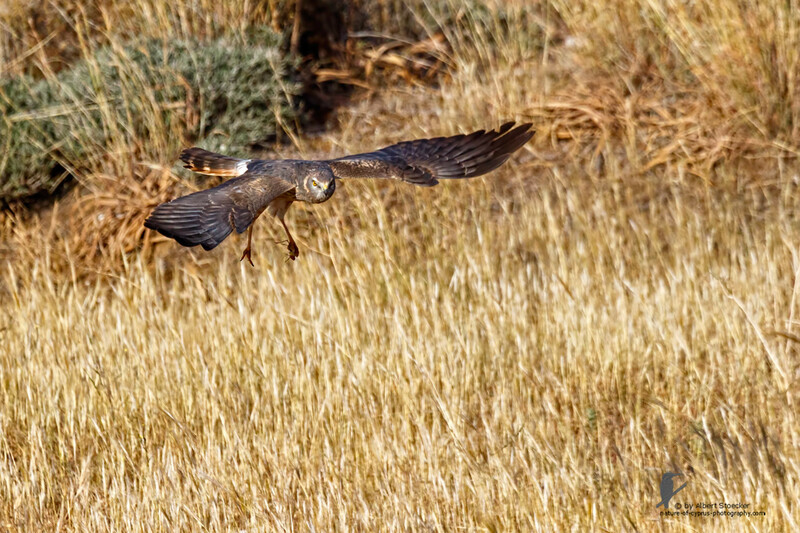 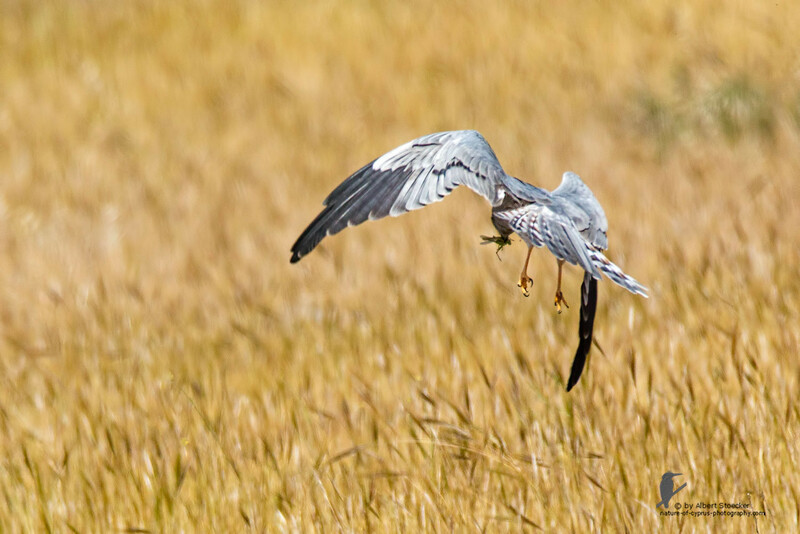 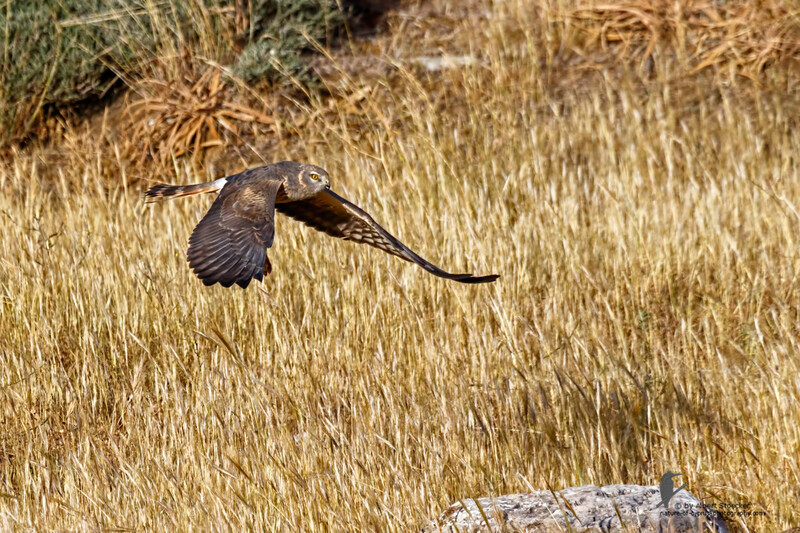 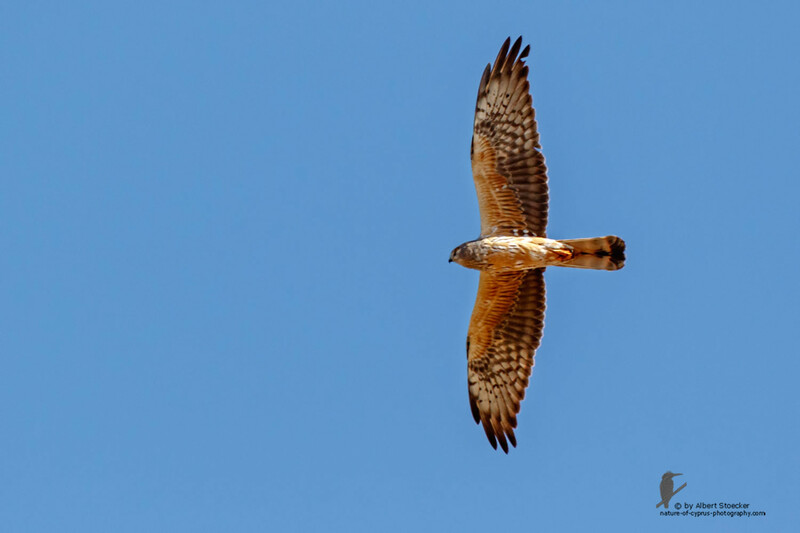 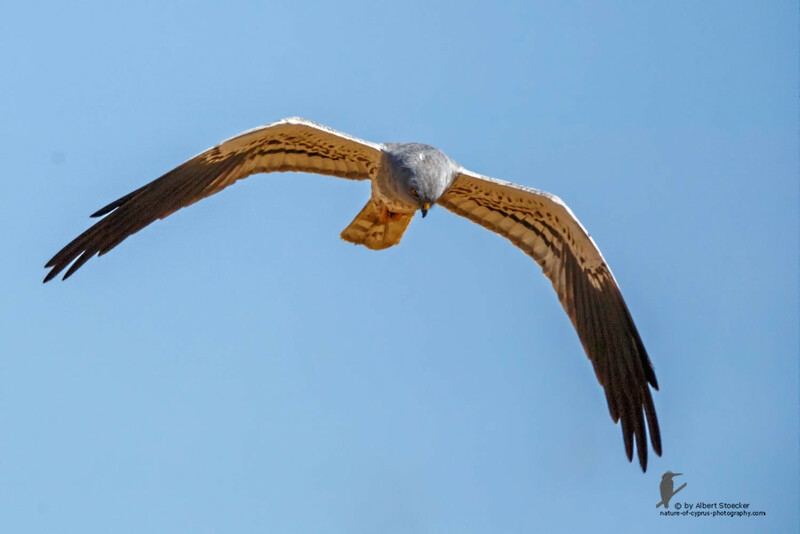 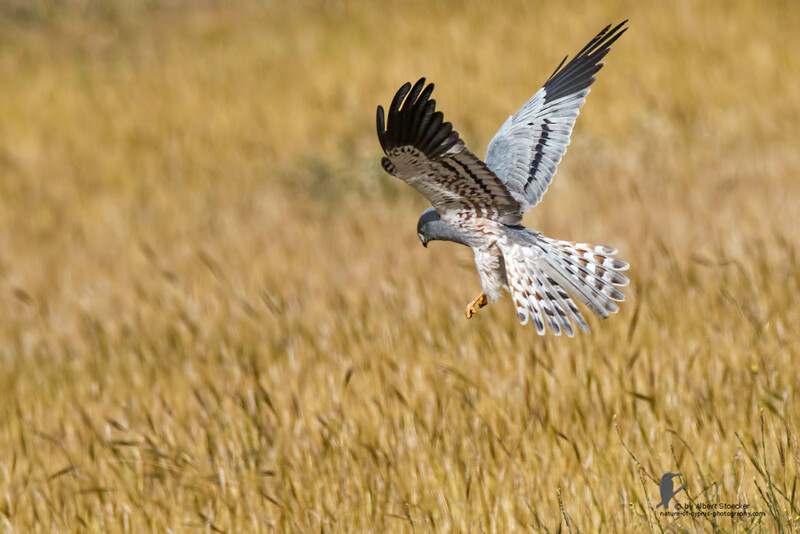 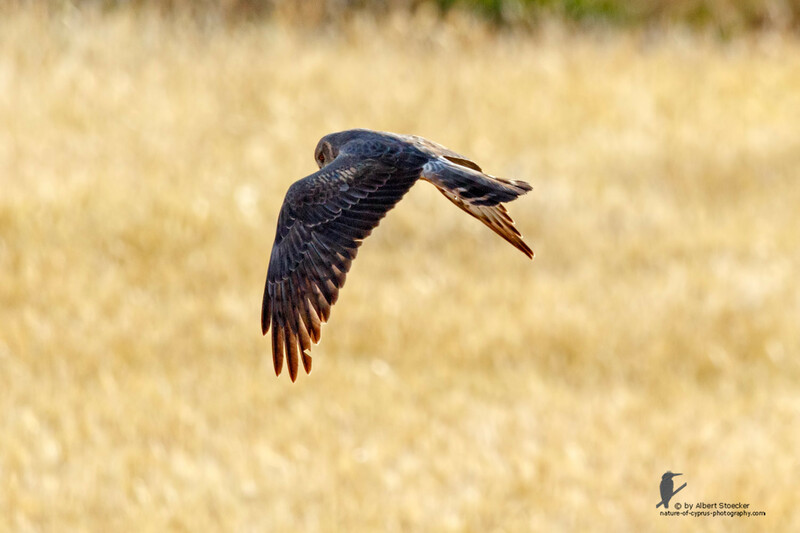 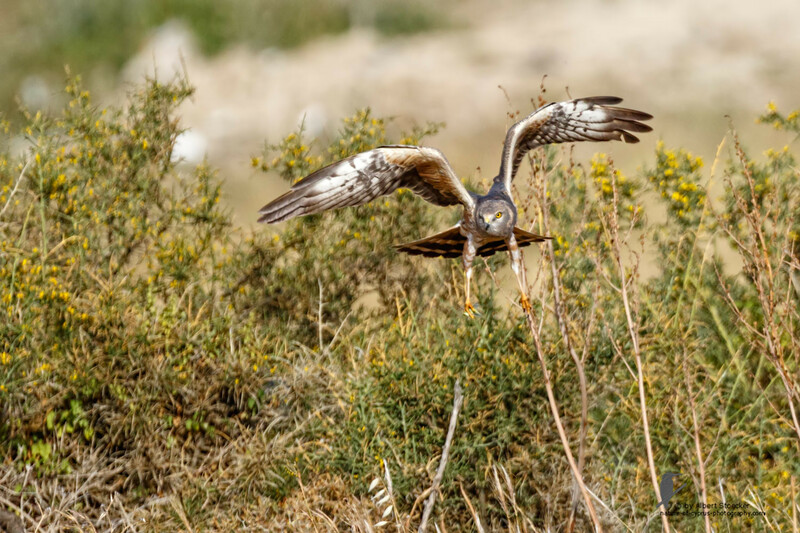 On Wednesday 13 April in the early morning I noticed the Montagu´s Harriers for the first time near the entrance from Agia Varvara to the Anarita area. 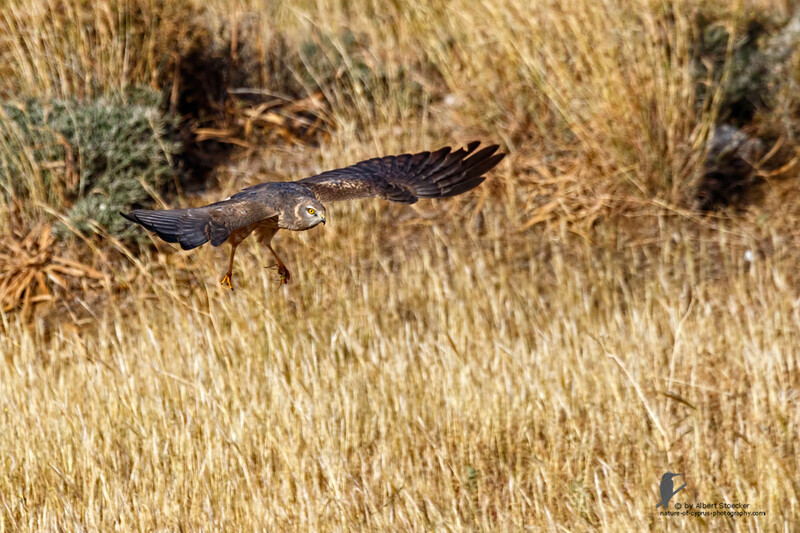 Spontaneously, I have observed over two hours the two male Montagu´s Harriers. In between came even a female Harrier. 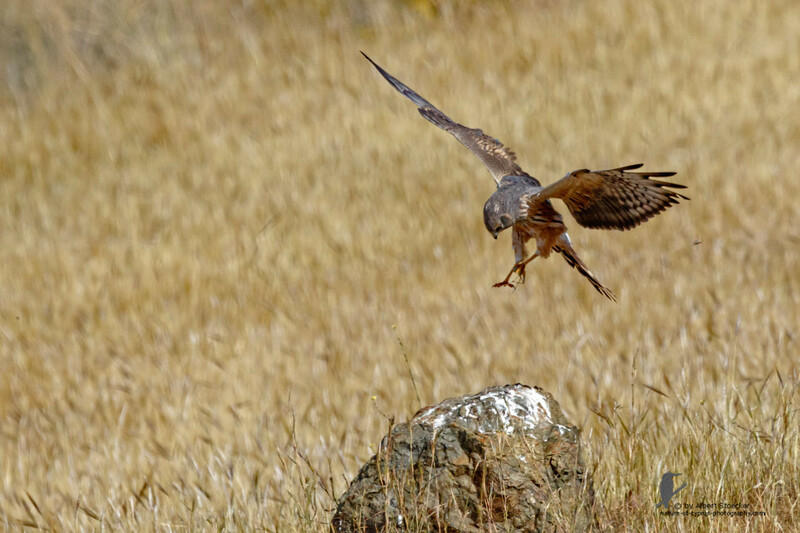 They hunted in this try Grasland area together with approx. 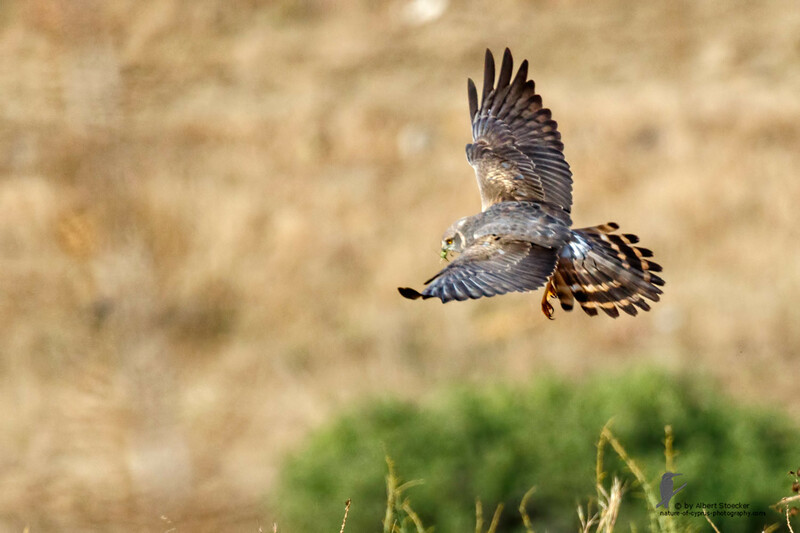 8 Kestrels and 2 Eleonorafalken. 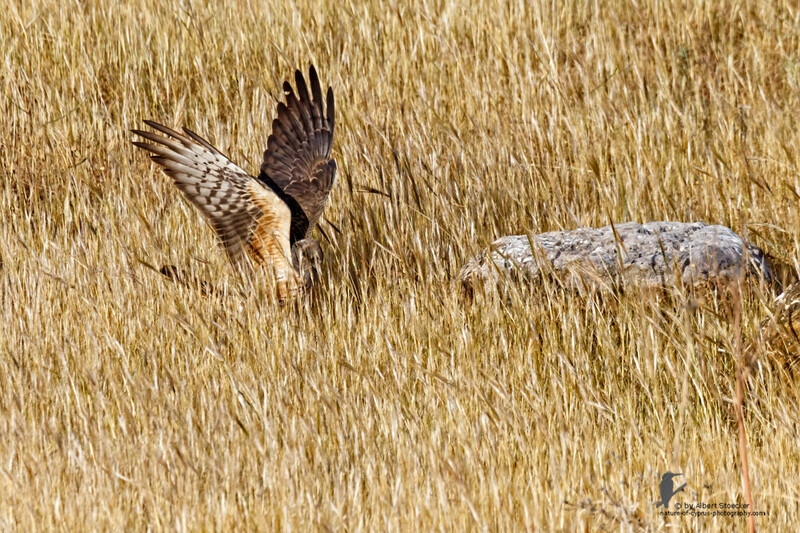 My decision has fallen slightly to observe these ordinations longer and maybe photograph then. 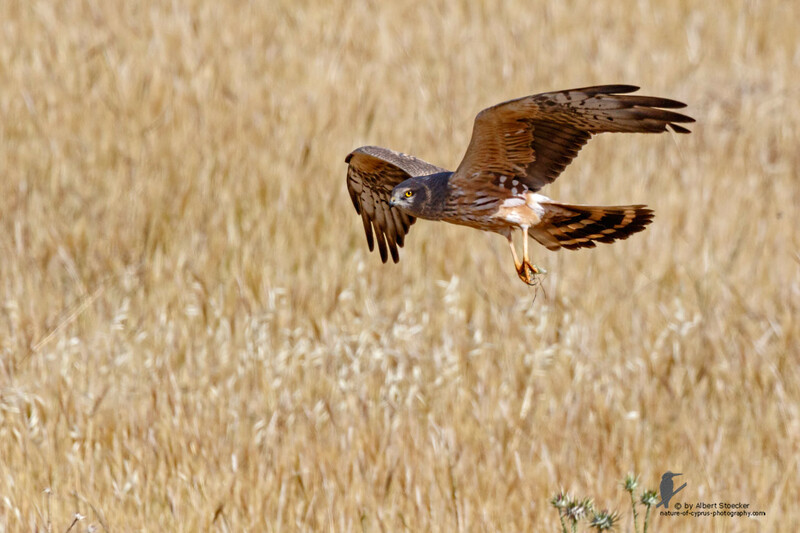 The next 3 days I am on site before sunrise on the favorite hunting place of ordinations in my Camouflage tent and waited for the birds. 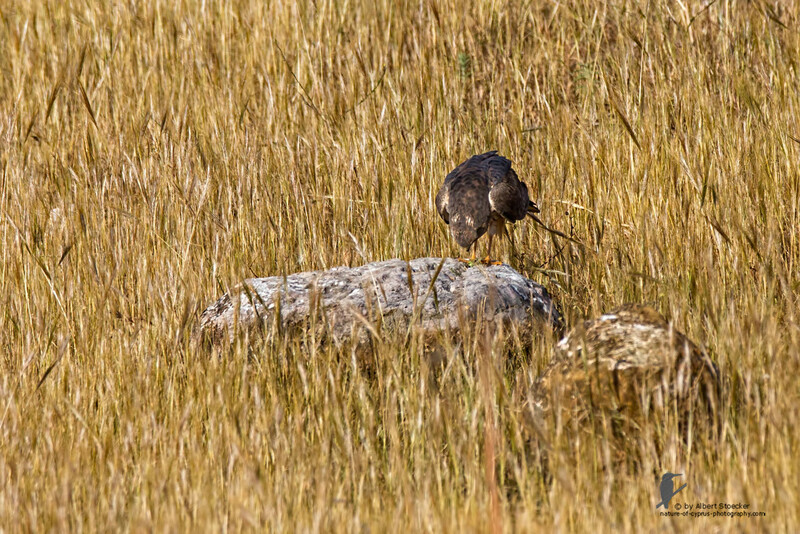 They have not disappointed me. 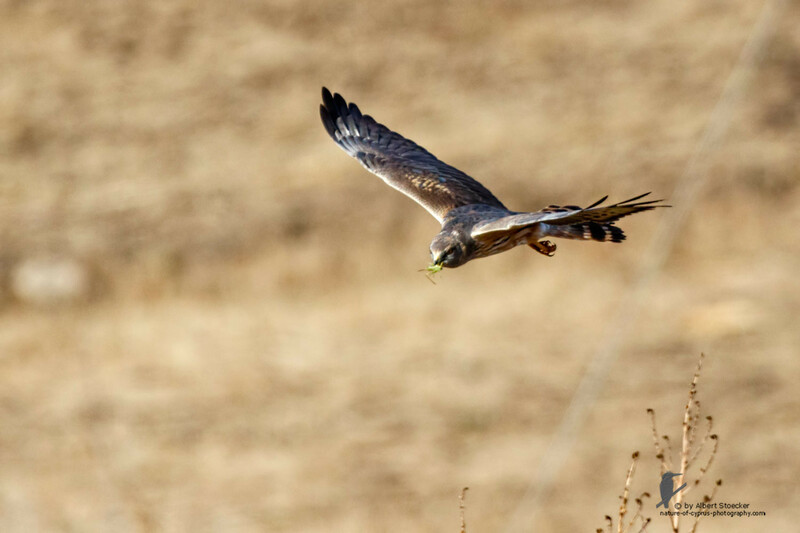 But the two males must be moved away on Friday. 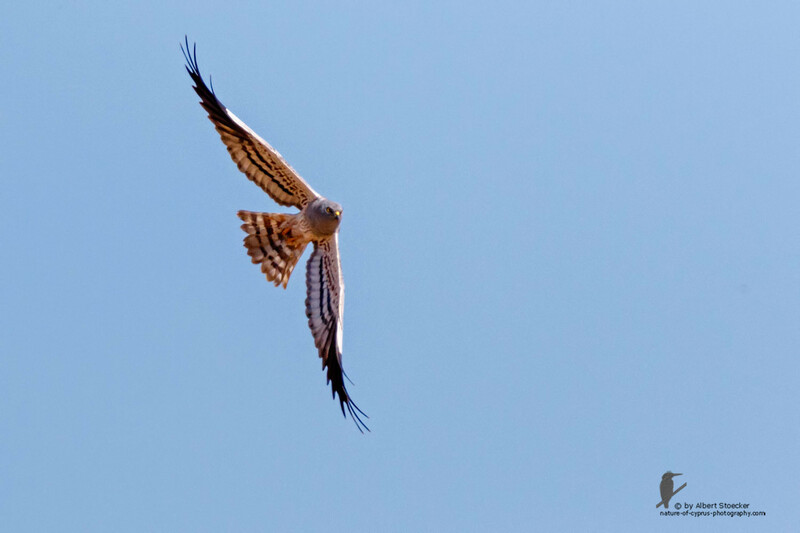 Saturday and Sunday only the female, always long before sunrise, was present. 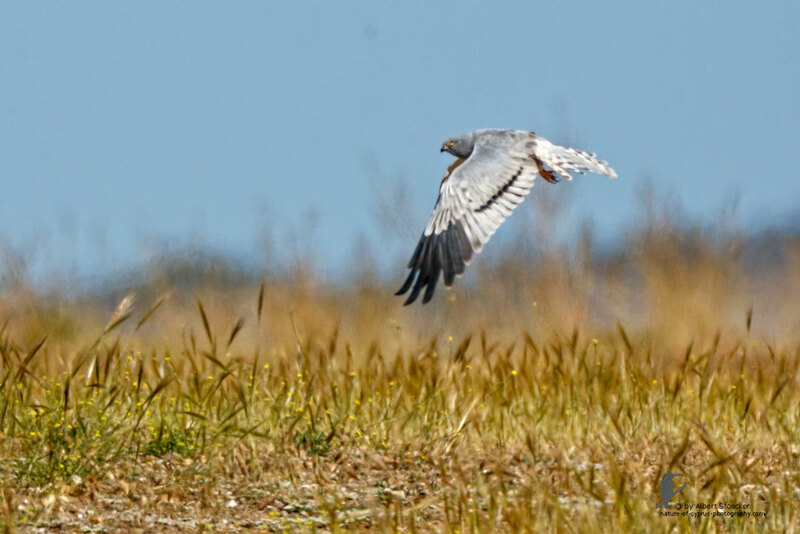 Possibly the best shots that I have seen of Montagues Harrier Albert...Stunning my friend!